The Lottery of Choosing to go Easter Skiing. , especially in April. Winters Come and They Go, and We Watch the Melting Snow. pop quiz: the lyric above is from what song and artist? clue: as it turns out, this couple didn’t need each other. I don’t suppose the divorce lawyers worked pro bono. Easter 2019 is a week or so away and everywhere those with a booked ski holiday are checking the snow conditions and the weather reports hourly. Simultaneously, the operators of ski resorts are trying to keep their snow in as good condition as possible, in the face of increased temperatures and sunshine. Easter Skiing is not always in April. Easter, as a religious event and public holiday, can move around quite a bit. The first Sunday after the first full moon which occurs on or after the spring equinox is Easter Sunday. The spring equinox is always on March 21st, this means Easter Sunday could be as early as 22nd March and as late as 25th April. In 2019, Easter Sunday is on 21st April, so pretty late. 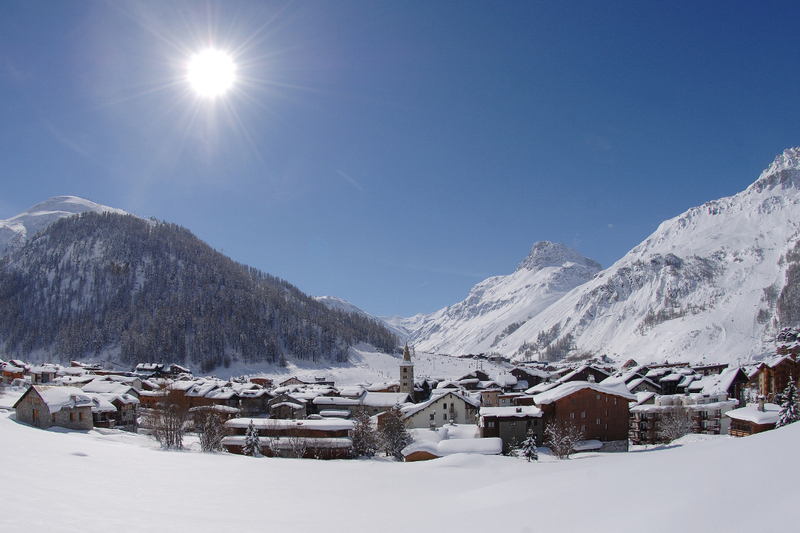 In 2020, Easter Sunday is on 12th April, so still pretty late, especially if it is when your ski holiday is booked. I don’t know what the moon is playing at, but in the next twenty years the earliest date on which Easter Sunday falls is 25th March (2035) and it is only in March a total of three times (2024, 2027 and 2035). I have already seen adverts for 2020 ski holidays, so where might be the best places to go to guarantee your Easter skiing, especially if it’s in April. Non-scientifically, I searched for ‘the best ski resorts in April’ and ‘the best ski resorts for Easter’ and took the lists on the websites that the search results gave me. I then compiled my own list. I had lists from 17 websites, between them they suggested 54 different ski resorts. Not factoring in any future alterations due to climate change here is the list. Best Ski Resorts for Easter Skiing in April. List of Top Ski Resorts for Easter Skiing in April. pop trivia: Married couple, ‘Sonny and Cher’ had a hit with ‘All I Ever Need is You’, from which the line comes, in 1971. They divorced in 1975. ‘Sonny Bono’ went into politics and died in a skiing accident in 1998. ‘Cher’ went on to become ‘Cher’!